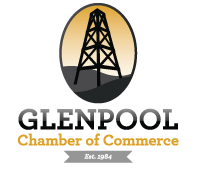 Meet: First Wednesday of every month, 4-5pm at the American Heritage Bank, Glenpool. The Ambassador Committee is also known as our Directors of First Impressions. They are the face of the chamber to our prospective and new members. 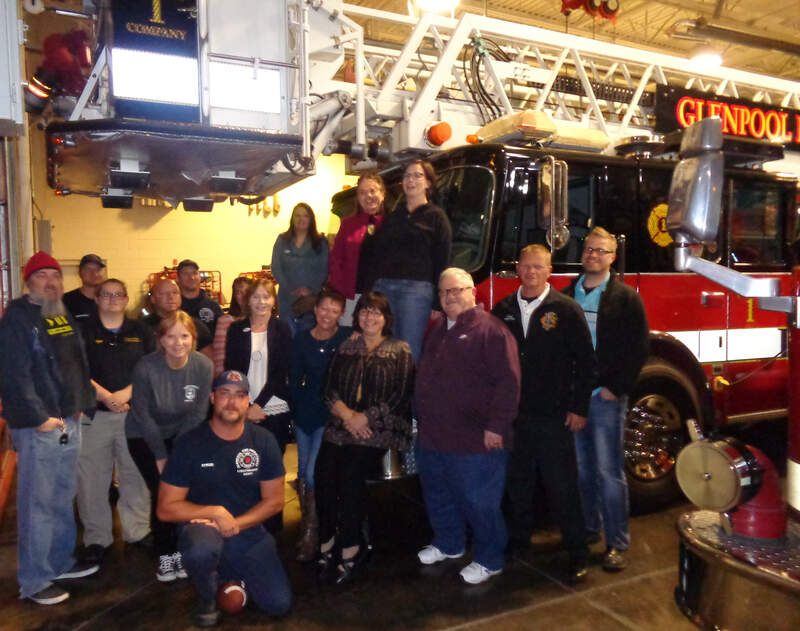 Our Ambassadors help welcome new members at our luncheons and introduce them to other members, host ribbon cuttings, and attend our After Hours event each month. If you are interested in hearing more information or in getting involved, contact the chamber today!